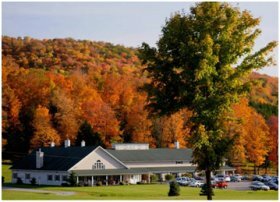 When dining at Sprague’s Maple Farms Pancake House & Restaurant on 1048 Route 35 in Portville, New York, you may select from a full breakfast, lunch and dinner menu with reasonable prices, generous portions and signature dishes. 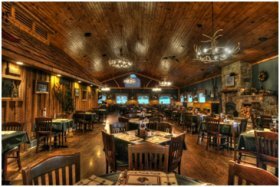 Many selections are served with 100% pure Sprague’s maple syrup, and feature their free range premium turkey, Saturday Prime Rib, and a great Friday Fish Fry. While you are at Sprague’s you don’t want to miss the Gift & Nature Center featuring their pure maple syrup products, country gourmet foods and artisan crafts. During the maple syrup season, around March, visitors are welcome to watch tree tapping demonstrations, visit the rustic maple sugar house and learn the tradition of Maple Sugarin’. Call for information to schedule group or educational tours which include a trip to an authentic old-fashioned sugar house and Indian village in the wood.